Synonymous with elegance, and sophistication, Orchid is unsurprisingly also the birthplace of some of the most unique cocktails. 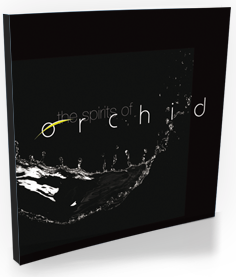 In 2011 we published our first cocktail book, The Spirits of Orchid, inspired and infused by the tastes and flavors of Orchid. Punches, Sangrias, Mojitos and a variety of international cocktails, classically prepared or revisited to give them Orchid’s spirit. 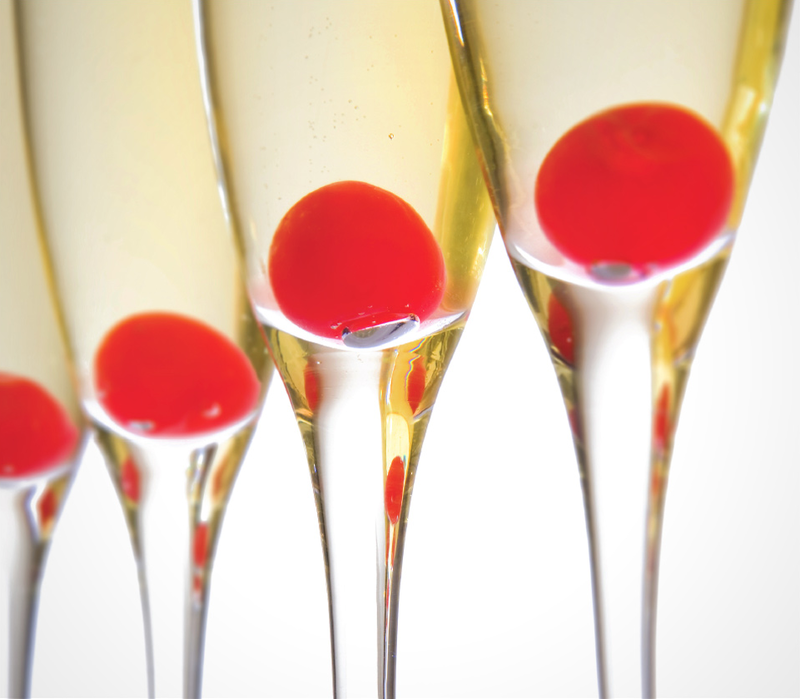 Each drink is rare in its individuality, originality and passion. From the classic to the modern, the book mixes up a variety of drinks and serves them up to the reader in a simple and easy way. In addition to documenting the origin of many cocktails and mixed drinks, it also chronicles the background of their creation. Recipes are user friendly and the techniques are straightforward. The Spirits of Orchid is more than a reference guide; it's a concocter's companion and a source of enjoyment… We like to think of it as a little bit of Orchid that you can keep with you all year round.